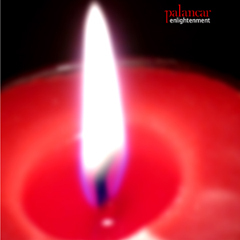 glowing in the warmth of enveloping light and consciousness while “The Beginning of Days” is more terrestrial, Earthy. 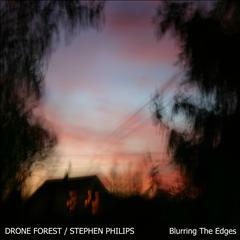 Lots of new Hypnos Store listings just arrived from Dark Duck, the label run by Stephen Philips. (Price: $12.99) This time using an electric piano, an organ, synths, and a few other things, Stephen crafts an exploration as unique as life itself…. 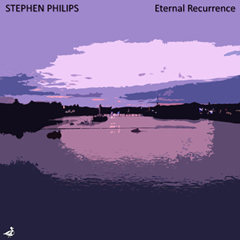 (Price: $12.99) With Eternal Recurrence, Stephen Philips returns to classic ambient drone form with this fresh blend of new tunes. The music on this release ebbs and flows through a variety of alien landscapes, machine drones, glacier bells, and dark dream worlds. 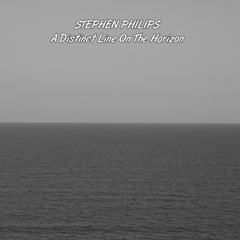 Another cold, stark statement from Stephen Philips…. 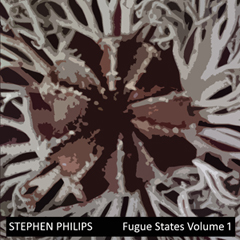 (Price: $12.99) This musical exploration revolves around the idea of the Fugue State. Fugue, in this sense, not resembling the musical fugue, but rather the fugue state, being defined as: A neurological state in which a person denies memory of activities for a period of hours to weeks; to external appearances these activities were either completely normal or the person disappeared and traveled extensively; most are functional In other words, he has created music with a jarring sense of disorientation through the use of experimental themes, exotic textures, and ambient music…. 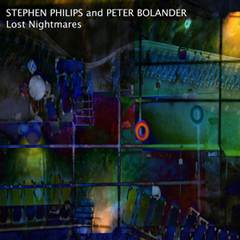 (Price: $12.99) Stephen Philips and Peter Bolander team up for the first time in what is essentially a exotic nightmare of sorts. 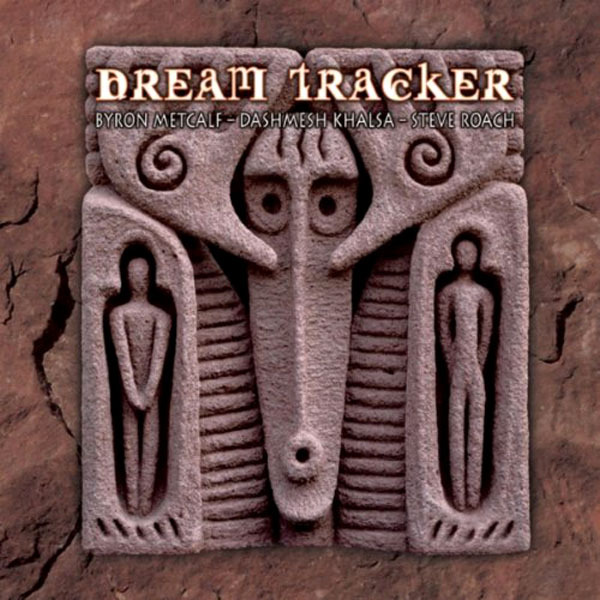 Lots of experimental textures and disjointed sounds blend with micro ambiances to create these lost nightmares…. (Price: $12.99) More than two years in the making, this first collaboration brings together five monarchs in drone. Drone meister Stephen Philips and fellow drone masters, Drone Forest, aka Ian Stewart, Mike Bowman, C. Reider, and Davie Blint. These talents seamlessly blend to create an ooze of textural goodness previously unheard on any level…. 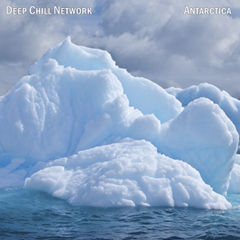 (Price: $12.99) Deep Chill Network return to the same frozen tundra themes that began with the series of CDs including Heart of the Tundra, Deep Freeze, and Yukon CDs. This time, they venture south of the equator and bring you the first of a set of CDs simply titled Antarctica. 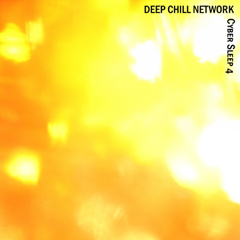 Deep (and we mean deep) minimal drones predominate throughout with icy textures and deeply chilled ambient…. 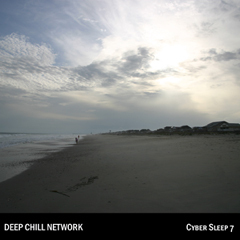 (Price: $12.99) The long-awaited re-issue of the 1997 classic drone CD, Cyber Sleep 4. 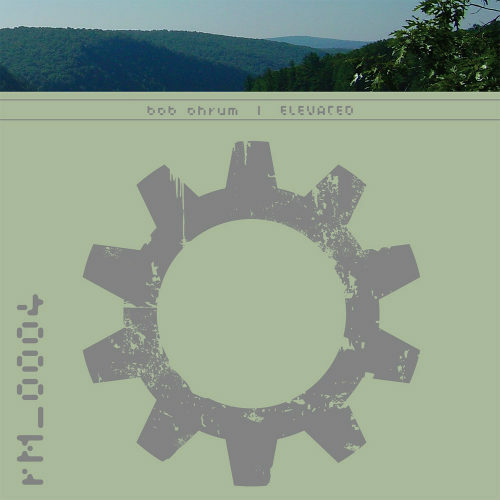 The music here varies from the deep drone of volumes 1-3 and features textures and arrangements that vary significantly from the first three…. 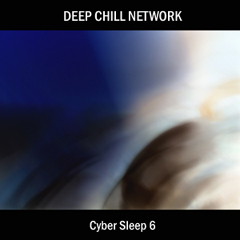 (Price: $12.99) Deep Chill Network return to their sleep roots with all new music done in the similar slow and chilled out trademark sound they pioneered almost 15 years ago. Deep atmospheric dream themes is the tone…. 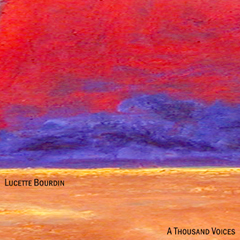 (Price: $12.99) This CD is Lucette\’s seventh release on Dark Duck Records, and with each subsequent release her musical craft gets more and more focused. This release again features her trademark ambient style, and once again, she throws in some gentle beats and rhythms. A variety of vocal samples and \”voices\” help fill out the sound…. 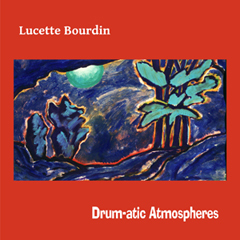 (Price: $12.99) This release again features Lucette Bourdin\’s trademark ambient style, and once again, she throws in some gentle beats and rhythms to help fill out the sound. 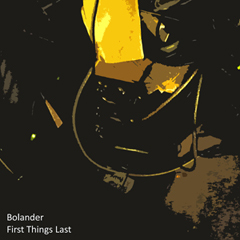 This is a companion piece of sorts, and if you liked what you heard on Drums and Repercussions, you will find this album just as warm and welcoming…. 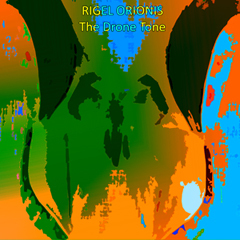 (Price: $12.99) Rigel Orionis returns for another CD full of tasty drones and exquisite minimal beauty. Deep, somber drones predominate and otherworldly textures ebb and flow throughout. (originally recorded in 2007). 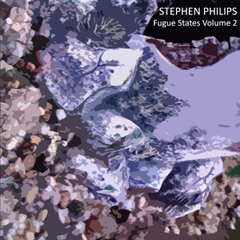 Additional mixing and mastering in 2010 by Stephen Philips…. 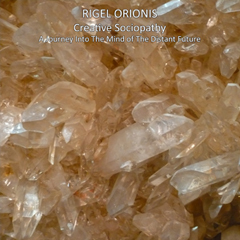 (Price: $12.99) Rigel Orionis returns for another CD full of tasty drones and exquisite minimal beauty. Deep, somber drones predominate and otherworldly textures ebb and flow throughout. (originally recorded in 2007)…. 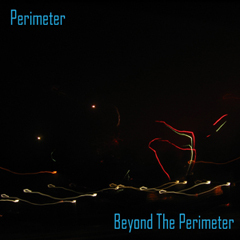 (Price: $12.99) This debut album from Perimeter explores gloomy soundscapes filled with exotic samples and atmospheric noises. This is an album for people who like their ambient dark and highly textured. Perimeter is 31 year old Andre Buter. After long time exposure to all kinds of electronic music and specifically ambient, all the way back in the earliest Vangelis and Jean Michel Jarre periods, Andre decided to create his own music. With a preference for all things dark and gloomy, he formed Perimeter to explore the boundaries of dark perception as he calls it…. 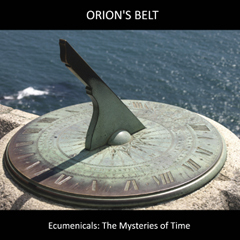 (Price: $12.99) Darrell Burgan is a prolific artist hailing from Texas who releases electronic ambient music under the project name Palancar. He is also the founder and owner of internet radio station StillStream, commercial record label Blue Water Records, electronic soundware vendor Spirit Canyon Audio, and is a member of ambient groups Copal River and Cluster Balm. 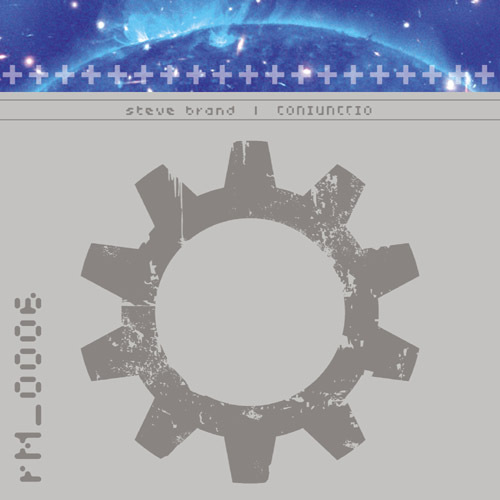 Finally, he is also the founder and owner of Earth Mantra Netlabel. Several years in the making, this CD showcases the vast skill that Darrell possesses behind the keyboard. There is a fair amount of soul-searching going on here, and Darrell really lets his guard down with this deeply personal statement…. 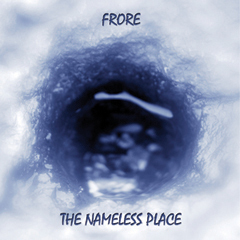 (Price: $12.99) Frore is music that evokes a dark thoughtful, primitive, atmosphere for reflection and /or dreaming…. (Price: $12.99) L:|t is about that bug smear streak thingy on your windshield, the thumb prints left on the back of the iPod that won\’t go away no matter what, that little rattle your DVD player keeps making, the flickering street lamps and that weird, shiny gravel that accumulates at the edge of the interstate. Tiny things that don\’t matter at all. . . or matter quite a bit? 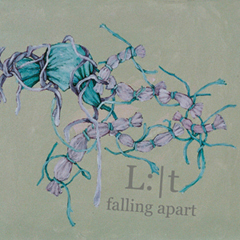 Surrounded by a world that never seems to work out quite right, L:|t is a mix of melancholy melodies swaying to and fro and stuttering beats on the edge of breaking down. It\’s all falling apart around us. . . But it sure is fun to watch…. they’re from the Relaxed Machinery label. 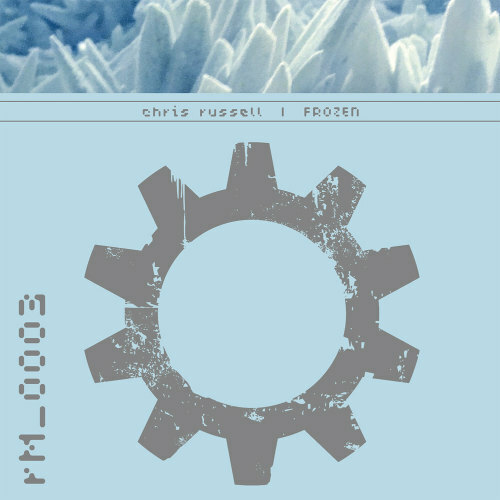 (Price: $9.99 cdr) Frozen recalls the stillness and silence of a winter snowfall transitioning into spring, celebrating the rebirth and renewal of life. (Price: $9.99 cdr) Elevated is a journey through heartbreaking loss and the celebration of a spirit set free from a broken body. 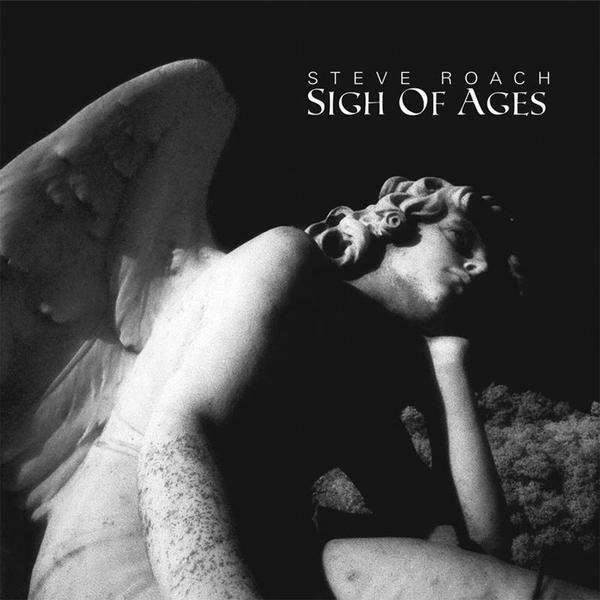 We have two new featured items on the Hypnos Store from Steve Roach.